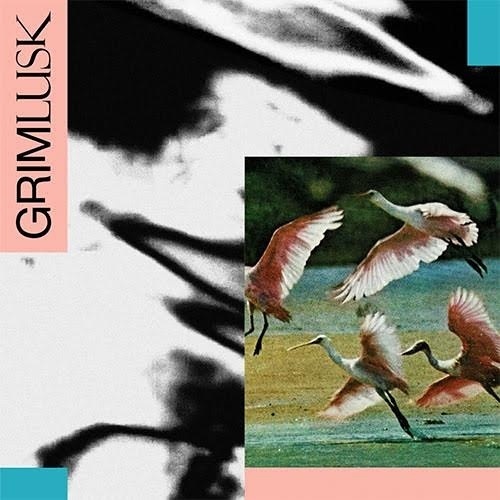 “For those who are already familiar with Grim Lusk’s varied recording projects, established elements are further developed as sublimely demonstrated on the sample and loop based ‘Search’, a dub / lo-fi hip-hop excursion that shuffles and shimmers before becoming more narcotically lysergic. Free from constraints, we transcend into ‘It’s My Nature’, as all of that serotonin depletion is suddenly transformed into nutritional sustenance. 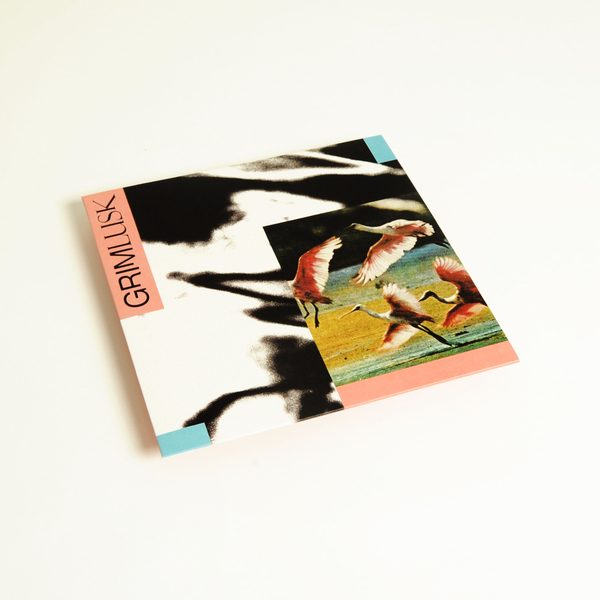 A gleaming, hallucinogenic, hypnotic collage of exotic rhythmic disco percussion patterns which blossom and take flight to the sky above like the wildlife on the front sleeve with uninhabited adventure and freedom; a luscious, evocative, beguiling anomaly. ‘Sea Club-Rush’ develops the experimental shape shifting, with a dense, sludgy quagmire of oddball techno discombobulations, before the record submerges into the deepest of voids, a k-hole induced sense of purposeful confusion and disorientation. Depressurized as if drifting in the mysterious vacuum of space whilst subtle layers of distorted bass prod at you to keep you afloat, ‘It’s Happening’ utilises a descending Risset glissando to leave you barely clinging on to reality, almost as if you are experiencing an astral projection but trapped within a detached nightmare that you can’t escape. ‘Yes He Did’ has an infectious and killer bouncing boogie bass guitar spread over a lopsided beat which never quite settles; weaving in and out further bewitching your mind. The record culminates in the downtempo ‘Laces’, pulling you into the all-consuming squelch and pressure of the suction below; a claustrophobic suffocation that intensely builds up suspense, squeezing and melting as it develops. 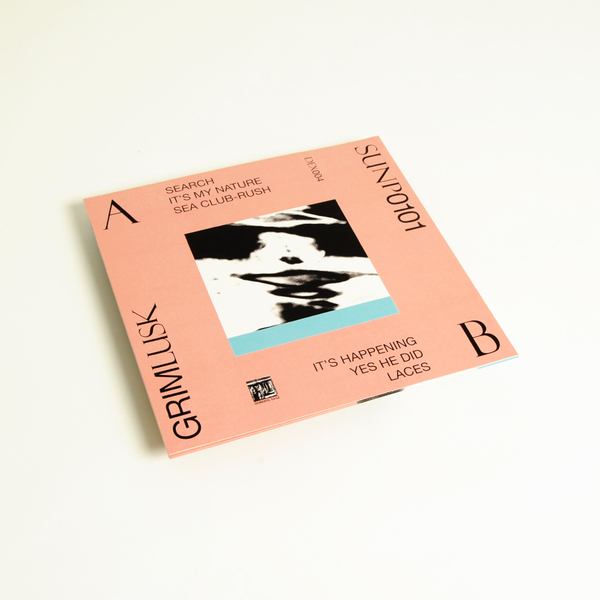 Reminiscent of Adrian Sherwood’s exceptional technique of incisively slicing, cutting and pasting manipulated dub / industrial percussion, ‘Laces’ works equally well at 45rpm."